iCheck inn Skyy Residence, Sukhumvit Soi 1, Bangkok, offers luxury and outstanding service to satisfy the most discerning traveler. We are conveniently located in Bangkok’s Sukhumvit district near the central business area, shopping attractions, city landmarks and vibrant nightlife. It is a convenient 10-minute walk to the Phloen Chit BTS station and Nana BTS Station and directly opposite the renowned Bumrungrad International Hospital and Arabic streets. Also within easy reach are corporate offices, embassies and the Queen Sirikit National Convention Center. iCheck inn Skyy Residence offers a choice of modern residences with one or two-bedroom layouts in a modern apartment complex. From 55 sqm to 115 sqm, each residence has a separate bedroom, living and kitchen area. Every apartment is designed to allow you to relax, live, work and entertain in comfort. King size beds. Choice of one or two bedroom apartments. We invite you to consider staying at the contemporary iCheck inn Skyy Residence and serviced apartments for your short or long stay visits in Bangkok. A choice of one or two bedroom apartments is available.  Check in at our sister property on soi 1 at Aspira Skyy Sukhumvit 1. Situated conveniently along the prime Sukhumvit Road, on Sukhumvit Soi 1, our residence offers a stylish and contemporary accommodation for both executive and leisure travellers to the Thai capital, especially for those looking at a convenient location within immediate range of Bumgrungrat hospital. Bustling with a wide range of activities and attractions, find yourself surrounded by an array of popular shopping malls, entertainment outlets as well as Thai and international restaurants, all located within the immediate vicinity, or just a short drive away. The residence is also located close to many office buildings, providing a convenient starting point for executives visiting Bangkok for business or medical matters. Designed for style and comfort, the Studio Executive celebrates contemporary urban living. Guests can feel at home with a modern kitchenette that offers space for a quick breakfast fix or coffee-to-go, while a bedroom featuring a king-size bed allows for up to two guests. Each residence offers generous living space for an extreme homelike stay experience. Long stay offers are available for minimum 3 months stay. Separate living and dining areas create a nice enclosure for entertaining friends or relaxing on a cosy night in. The serviced residence also comes equipped with air-conditioning, complimentary Wi-Fi and housekeeping services for your convenience. The 55 sqm 1-Bedroom residence offers the stylish furnishings and fittings of a modern apartment with the amenities of a hotel. Enjoy Bangkok from the comfort of your apartment, which features a contemporary master bedroom with a queen-size bed, perfect for up to two guests. A third guest may be accommodated with an extra bed. Separate living and dining areas provide room for entertaining friends, while a bathroom with a bathtub and a fully equipped kitchen offer ultimate comfort and convenience. Guests can also enjoy air-conditioning, complimentary Wi-Fi and housekeeping services. The spacious 115 sqm two bedroom residences offer the stylish furnishings and fittings of a modern apartment with the amenities of a hotel. Enjoy Bangkok from the comfort of your apartment, which features a contemporary master bedroom with a king-size bed and a second bedroom perfect for up to four guests. A fifth guest may be accommodated with an extra bed.